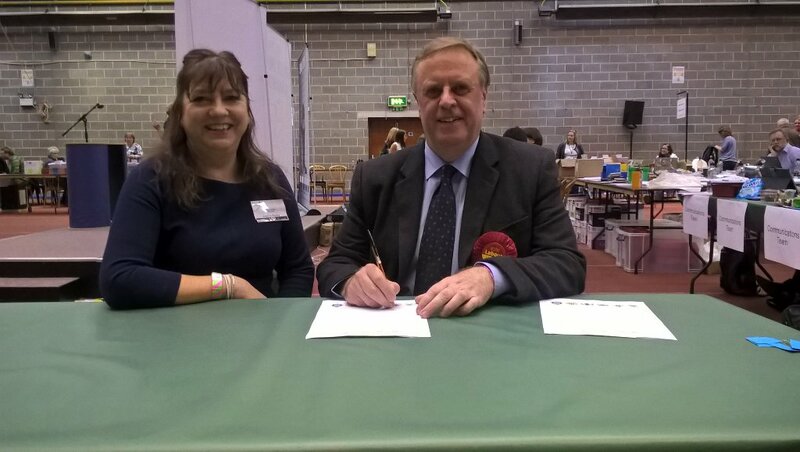 Labour candidate Mark Burns-Williamson has been re-elected as West Yorkshire Police and Crime Commissioner. The contest against the Conservative candidate Allan Doherty went to a second count. #WYPCC16 count has been officially declared and Mark Burns-Williamson has been named as the new West Yorkshire Police & Crime Commissioner.